At Zamperla innovation is a job requirement. We try every day to improve every process and to come out with new products, asking ourselves what new things we can do and how we can do existing things differently. This ‘pursuit of improvement’ also allows our customers to be innovative thanks to the new rides, the new technical solutions and the better service we offer them. Zamperla has experience and expertise in linking all those aspects that bring an amusement venue to life – from the earliest design concepts to the finished product. Some of the links in the chain include constant research and development, innovative creative design and the use of cutting edge technology. Only Zamperla can offer its customers a complete set of attractions, from small children’s rides to the most extreme roller coasters. 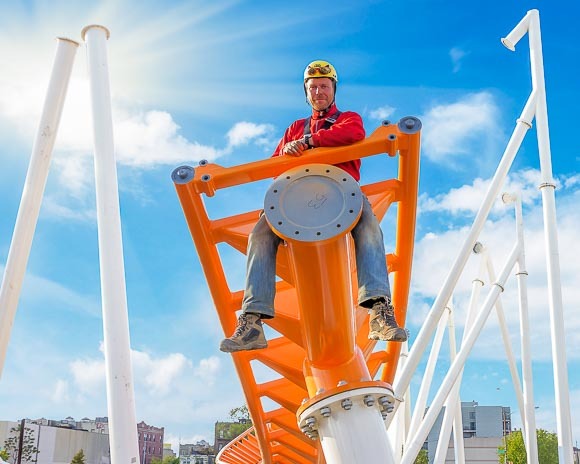 Zamperla also has experienced engineers who can assist in the complete design of a park and construction. 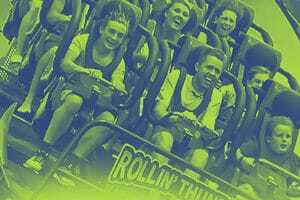 This is the case not only because almost all the parks around the world have at least one Zamperla ride, but mostly because our commercial network is made up of affiliated companies and sales or representative offices in the main markets, guarantying a worldwide coverage.